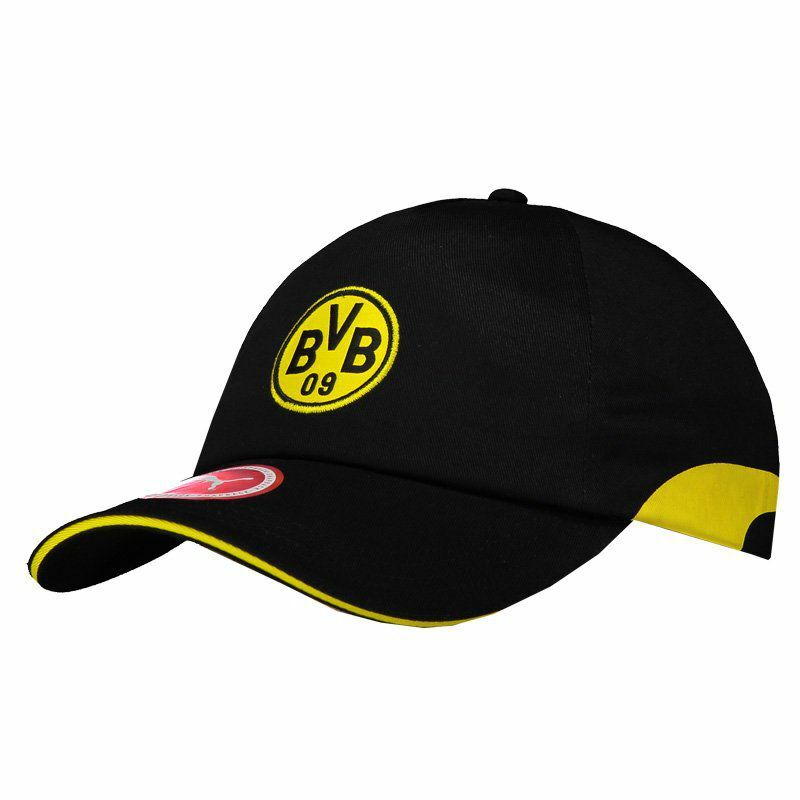 Manufactured by Puma, Borussia Dortmund Training Cap is made of cotton and features team-inspired design, predominantly black with yellow details, highlighting the team's badge embroidered in its traditional version. More info. 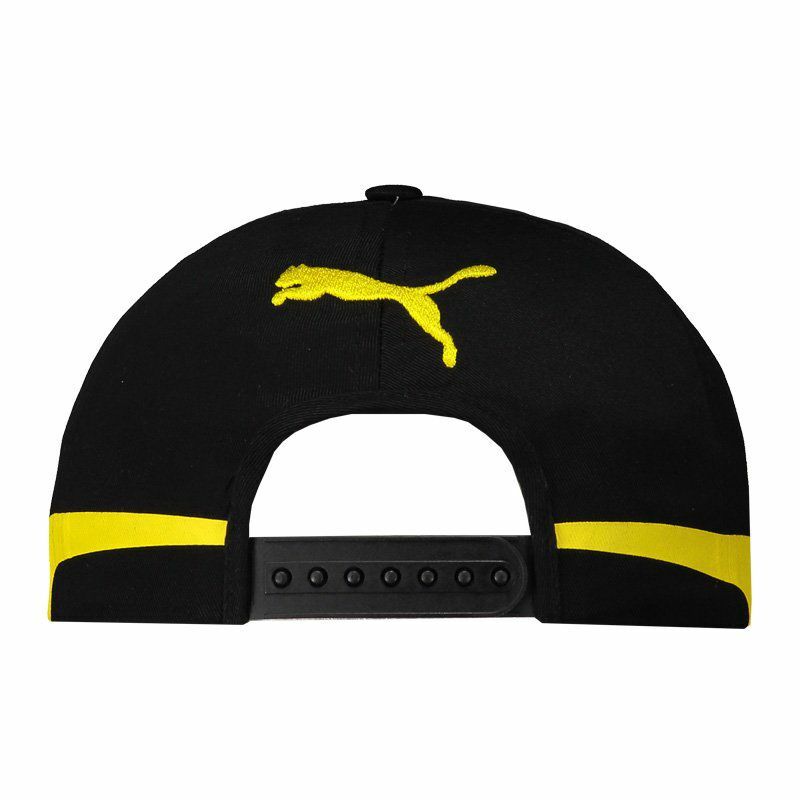 Manufactured by Puma, Borussia Dortmund Training Cap is made of cotton and features team-inspired design, predominantly black with yellow details, highlighting the team's badge embroidered in its traditional version. 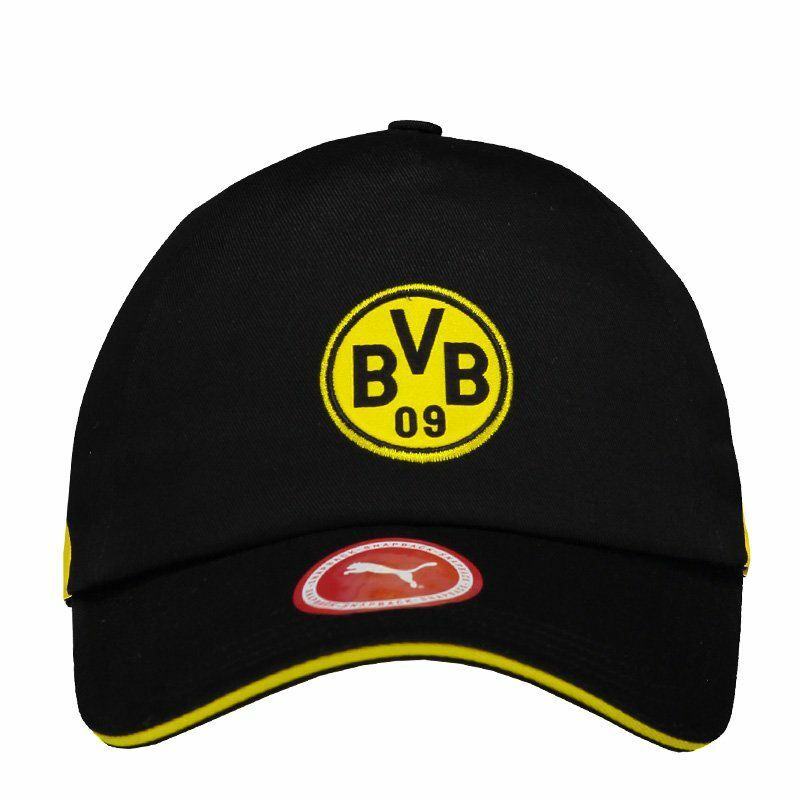 The piece features a full crown with six panels, eyelets and internal sweatband, responsible for keeping the area airy and comfortable. 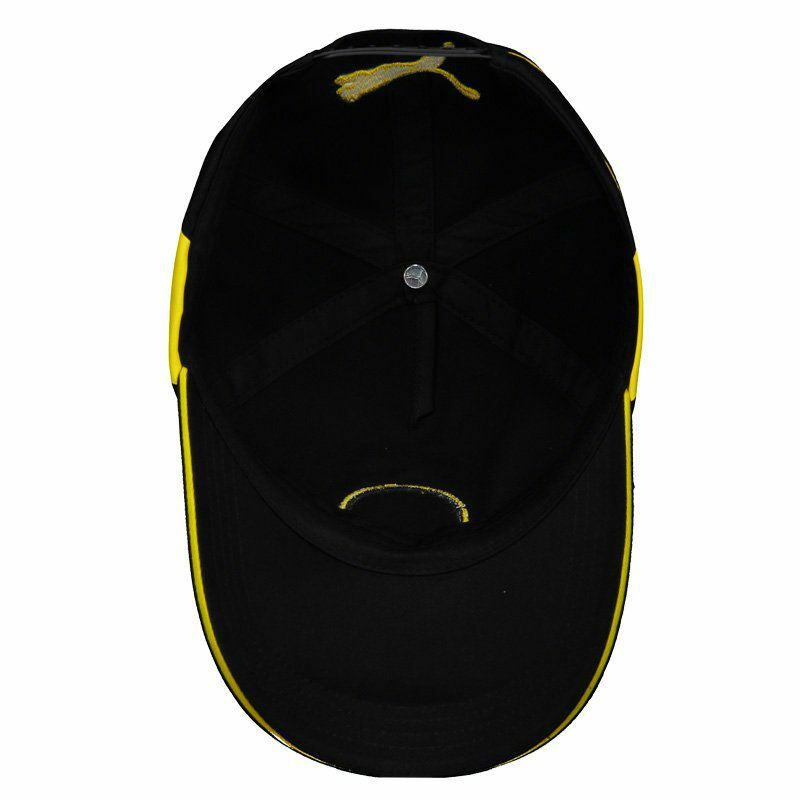 Finally, the brim is curved and has adjustable pins for better fit. Get it now!